Asia’s longest Flying Fox has been built over the river Hiaul. The launch platform is 120 mtrs high. It covers one km long distance over the river valley, accelerating upto speed of 160 kmph. Three people can do it in tandem. The cost of flying fox is @1500 if its done in tandem with 3 people,however its cost is @2500,if its done alone. 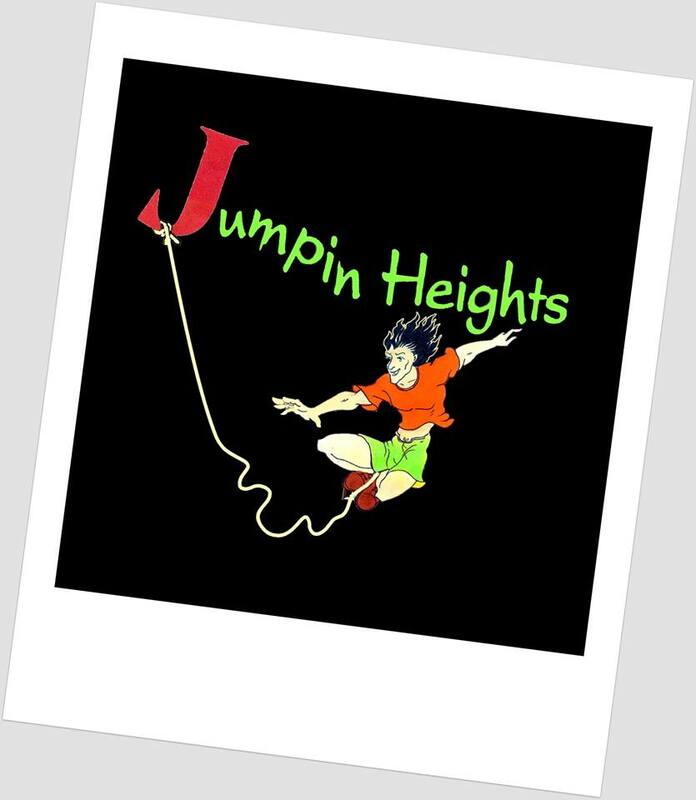 Jumpin Heights offers a classy ambience in its café, serving tea, coffee, cold drinks and sandwiches. One can watch the activities of their near and dear ones live on giant screens. Jumpers can buy their jump video DVDs and photos taken by state of the art cameras fitted on each activity. T Shirts printed with jump photos are also available. Air Conditioned buses are available across Laxman Jhula for travel to and fro from the Jump Zone.